Good news for users having iPhone 7 Plus, 8 Plus or higher as Google has now added some highly-awaited features to Google Photos. 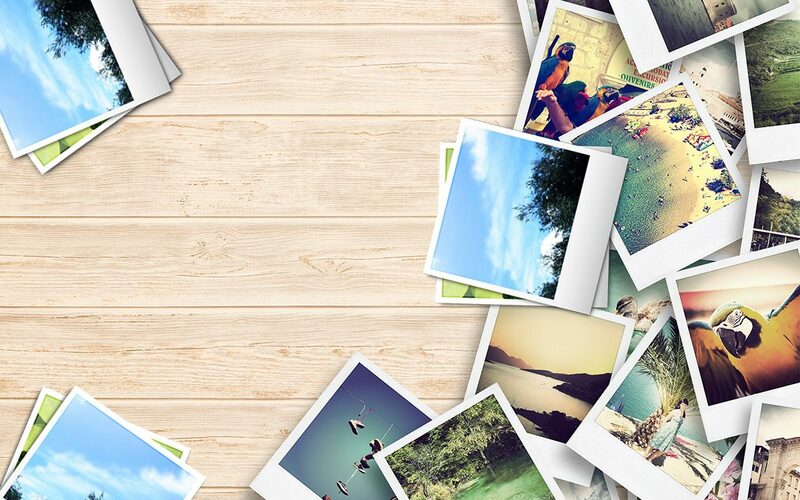 Although Google has another amazing photo editing app ‘Snapseed’, but Google Photos is equipped with basic editing features along with the cloud storage. Portrait Depth Editing and Color Pop effects are the latest addition to the photo app. Flexibility to edit depth effect makes it worth especially when you have captured an amazing shot with blurry background. 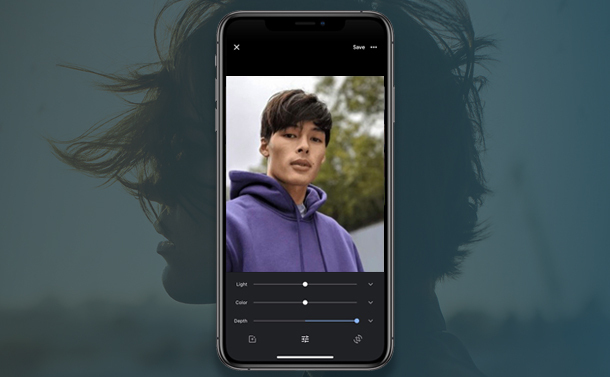 Let us find out how and on what devices you can edit portrait depth on iPhone. Here is how to edit portrait Depth on iPhone. First of all, you need to update photos app on your iPhone if it is not already updated. After updating the app open any photograph which is having the depth effect. After opening the photograph tap on settings button. You will see many filters to choose from but to edit portrait depth on iPhone you just need to tap on settings button again. Now you will have three sliders one is for light another one is for color and the third one is for Depth. You can you can use slider to adjust Depth effect. When you will tap on the drop down given next to the slider you will be able to adjust intensity of blur for foreground or background separately. After making changes Tap on save button at the top right corner to save changes to the current image and if you want to save it as a different copy tap on 3 dots next to the Save button and you will get an option to save a copy of edited image. That’s it Editing portrait depth on iPhone is beautifully designed Option by Google and you can very easily adjust blur using it. This will only work on the images clicked in portrait mode. As we have already discussed that Google Photos app is loaded with amazing filters. This time Google added Color Pop filter for iPhones having depth effect. Color Pop filter keeps only the subject colored and make the background grayscale. Results are completely stunning if the background is also colorful. For those who do not know where color Pop filter can be found. First you need to open a photo in Google Photos which were clicked using depth effect and tap on Edit icon given at the bottom. You will see different filters and the first one will be Color Pop. Choosing this filter will keep the subject colored and the background will be Black & white. This is how iPhones can make your amazing shots look even more stunning. 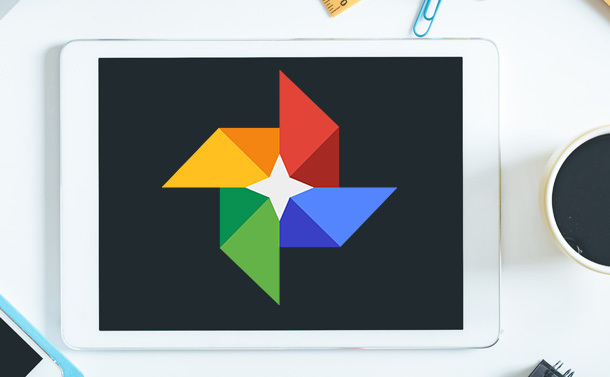 So, what are you waiting for hands on these amazing features of Google Photos and let us know in the comment box how do you find them.